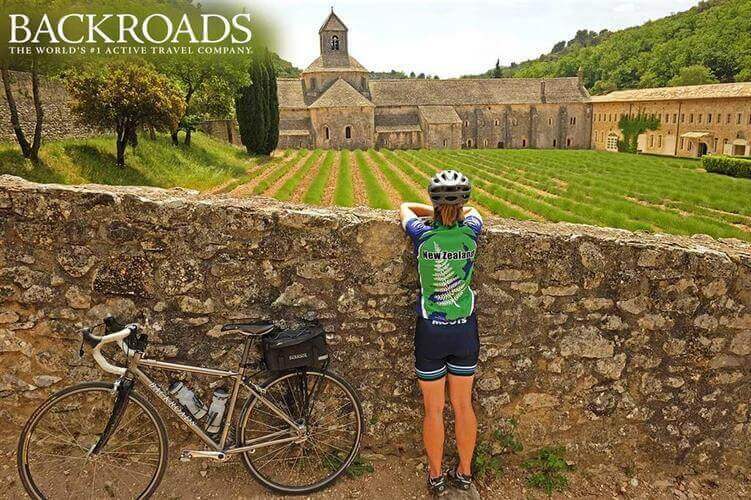 Backroads offers deluxe biking, walking & hiking, multi-adventure and family vacations around the globe PLUS active river & ocean cruising, culinary tours, and snow adventures. 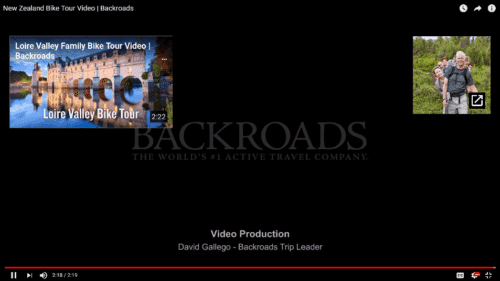 All Backroads trips are fully escorted by 3 – 4 trip leaders and 2 support vans while guests travel at their own pace, enjoying exhilarating activities, cultural encounters, scenery, camaraderie, and fun. Bike through mountains, hilltop villages, and coastal treasures with Backroads new Slovenia and Croatia cycling trip. Dramatic mountains and coastlines, dueling cultures, and the ever-present wind in your hair link up for a great bike ride through Slovenia and Croatia. How to visit the Florida Everglades, one of the most diverse – and endangered – ecosystems on earth. Florida’s Everglades is one of the most diverse – and endangered – ecosystems on earth. What are 10 absolute bucket-list luxury trips? Virtuoso’s ninth annual Travel Dreams survey yielded a top 10 ‘trips of a lifetime’ list. No. 1 and 2 are similar (cruising), but then it gets very diverse. River cruising was No. 1, and world cruising was No. 2 – but after that, your bucket list trips varied. Whether you prefer to take your vitamin D lying on a lounge in Jamaica or biking up a Sicilian hillside, find 6 ways to catch some rays. Catching Rays, Your Way …..
New ideas and old classics: the best trips for fall, winter, summer, and spring. The best trips for fall, winter, summer, and spring. Virtuoso advisor Rhona Wendler (who lives in Maryland) helped an Austin, TX-based family travel around the world for 13 months. Here’s the story of how it all came together. Mountain hikes and scenic bike rides make for a great family trip with college-age kids. Time together in the Alps is just right for active families with college-age kids.